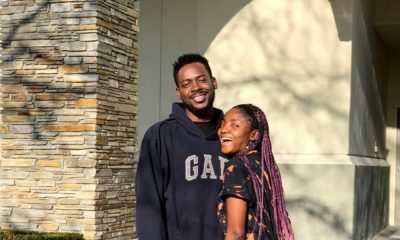 Adekunle Gold’s New Song “Pick Up” is a Must Listen! 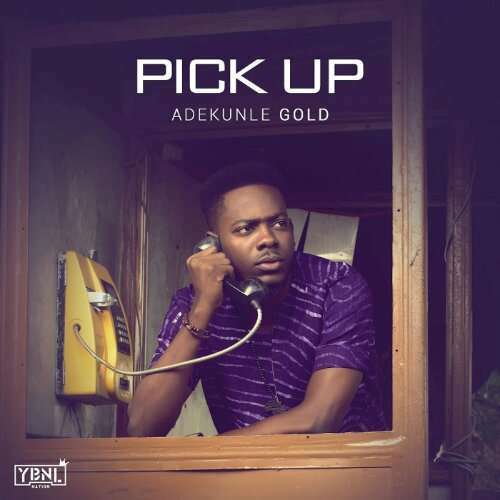 Adekunle Gold's New Song "Pick Up" is a Must Listen! For days YBNL artist Adekunle Gold has teased us with his latest song “Pick Up” and it is finally here! The song has a lovely urban highlife sound that we like. 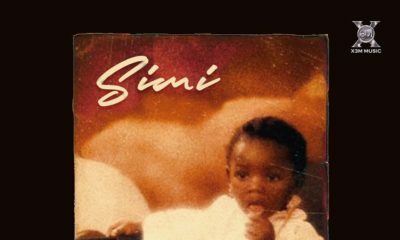 The song is mostly in Yoruba but it impossible to miss Adekunle Gold’s harmonious voice as he sends prayers up to God. “Pick Up” was produced by Pheelz. Love the art work. not sure how I feel about the song, lets see if it will grow on me. I’m not Yoruba but went to school in Akure. I love Yoruba language so much, beautiful language. From praising God, to their love songs and even insults. Anytime someone irritates me, my favorite is oloshi or Agbaya. I like olamide’s razz type of Yoruba too. I hope I marry a Yoruba man. Where u dey? Abeg, come quick quick. Baba God,Emi na fe wa Range,Linda Ikeji o ni ori meji. Olorun orun,emi na fe wa bentley,Otedola oni ori meji. ………Adekunle Gold,so on point. 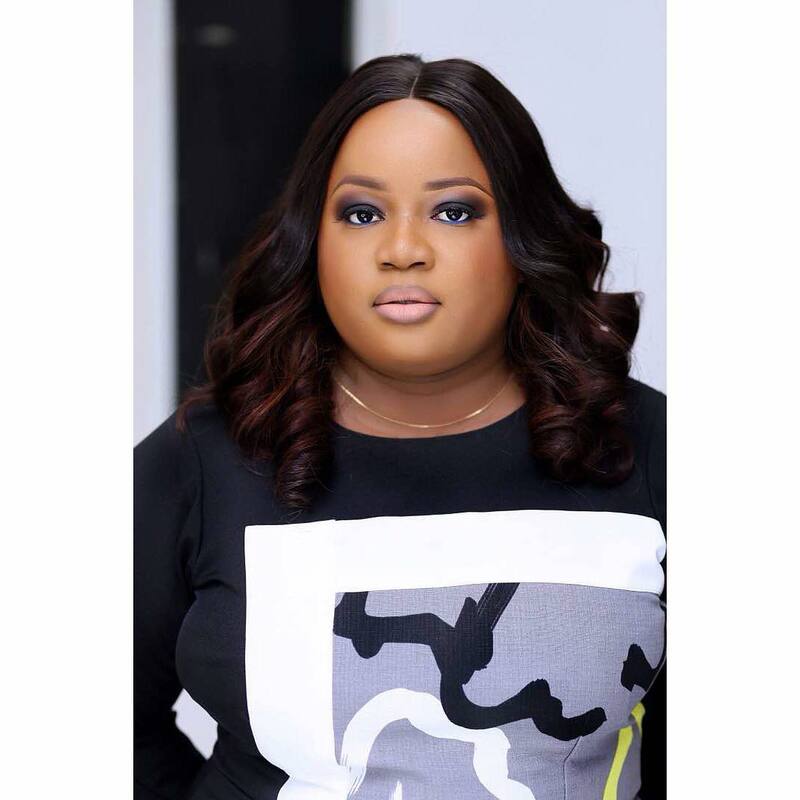 Baba God o emi na wa range o…. weldone Adekunle Gold! 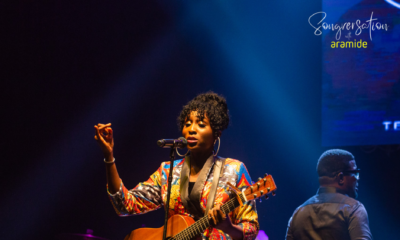 Baba God o emi na fe wa range o…. weldone Adekunle Gold! This is a tune. Adekunle’s music is so refreshing. Please don’t change, love, love the Yoruba! I do wonder where are our present day King Sunny Ade and Ebenezer Obey are. Those that can make timeless music that even future generations will enjoy.